The structures of our musculoskeletal system - the bones, joints, ligaments, tendons and other tissues - are highly susceptible to damage caused by trauma from accidents, injuries and other events. These traumatic events may include a fall, automobile accident or sports injury, and often involve a direct blow or twisting on a specific area of the body, causing pain, swelling, inflammation and other sometimes serious complications. Any bones that have been fractured need to be healed and joints may need to be realigned in order to maintain proper function and optimize their use. While some traumatic injuries can be cared for nonsurgically with a splint, cast or another stabilizing device, many require a surgical procedure to ensure that complete healing can occur. 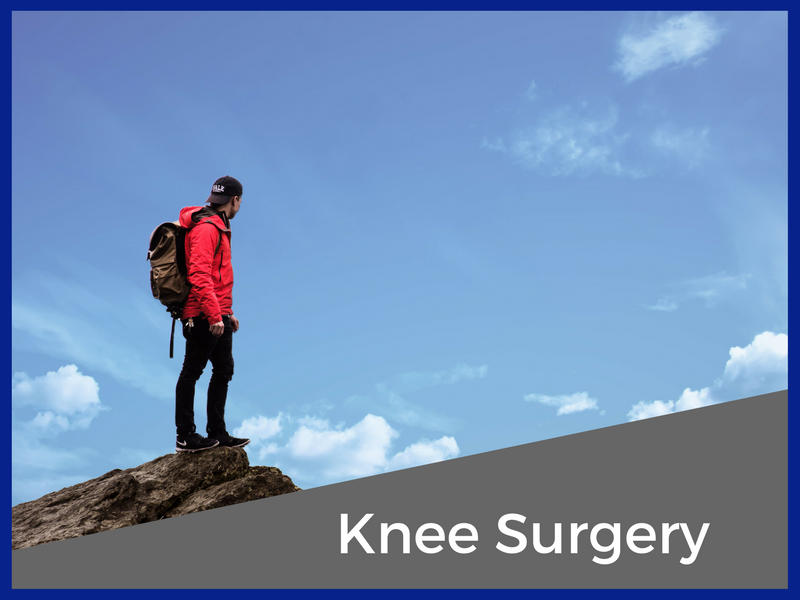 This may involve traditional or minimally invasive surgery, reconstruction of the soft tissue, transplantation of a bone or joint, bone grafting or several other types of treatment methods. Surgical care is often necessary for treating acute fractures and serious musculoskeletal injuries. In addition, deformities can result from a nonunion, which is the failure of a fracture to correctly unite, or a malunion, which is when a bone is not aligned correctly, and these conditions will also usually necessitate trauma surgery. In some bone fractures, the process of mending the bone isn't as simple as securing the exterior site with an immobilizing cast. The process of open reduction with internal fixation is extremely effective and normally indicated when there is complete separation and dislocation of a bone fragment. In this procedure, the patient is surgically operated on in order to set the bones in their place while screws, rods and/or plates are utilized to affix them beneath the skin and catalyze the healing process. Open Reduction Internal Fixation is commonly used to treat fractures within the wrist, forearm and hand, in order to restore function to these essential bones and allow patients to once again perform everyday tasks. 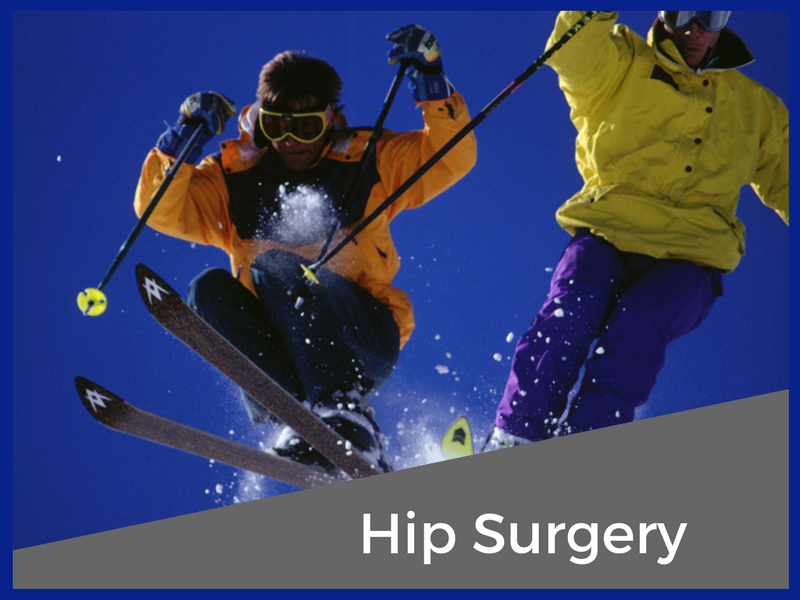 The surgical hardware used during this treatment is often left in the bone permanently, as long as no symptoms arise at the incision sites. The surgical method of external fixation is utilized in bone fractures whose alignment does not permit the use of a cast. The procedure requires multiple holes drilled into the uninjured parts of the bone, into which bolts, pins or rods attach through the skin and muscle to a rigid supporting structure. 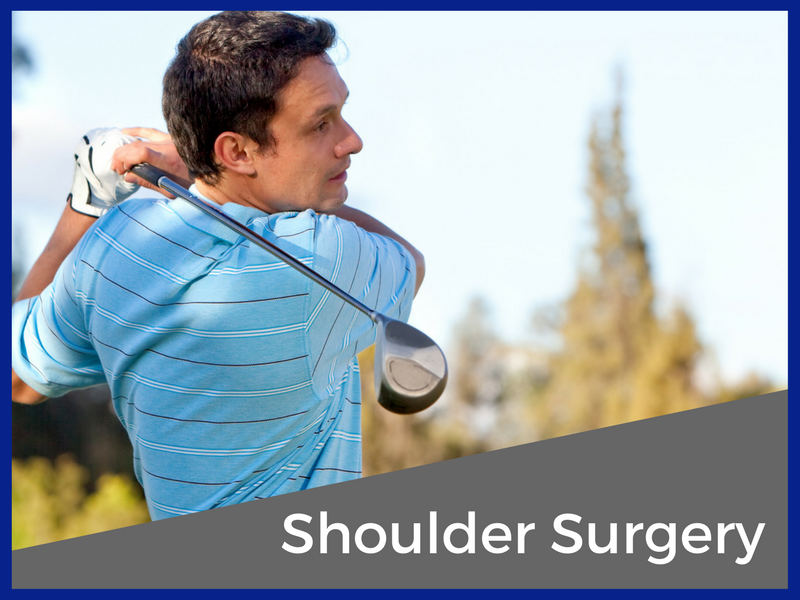 This is especially helpful in the elbow, because its complex nature could result in incorrect healing. The attachment of the external fixation is accomplished under general anesthesia, while removal can be performed in your doctor's office with no anesthesia needed. External fixation is extremely efficient in promoting natural healing. It is common medical knowledge that weight-bearing activities (walking, standing) on a fracture supported by external fixation promote proper healing. However, living with an external fixation can be socially uncomfortable as the mass of metal can draw attention. Also, because the pins pierce the skin and bone alike, the surgical site must be kept appropriately clean. An intramedullary (IM) rod can be used to realign and stabilize a bone after a fracture. 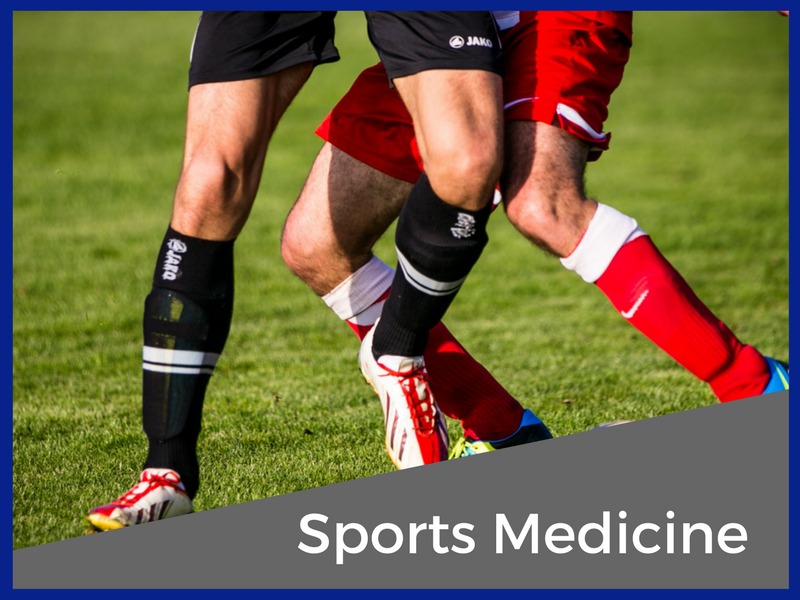 It is one of the most common treatments for a femur shaft fracture and involves reconnecting the two ends of the bone and holding them in place with the metal rod. Once the rod is correctly positioned, it is secured there with screws placed above and below the fracture.